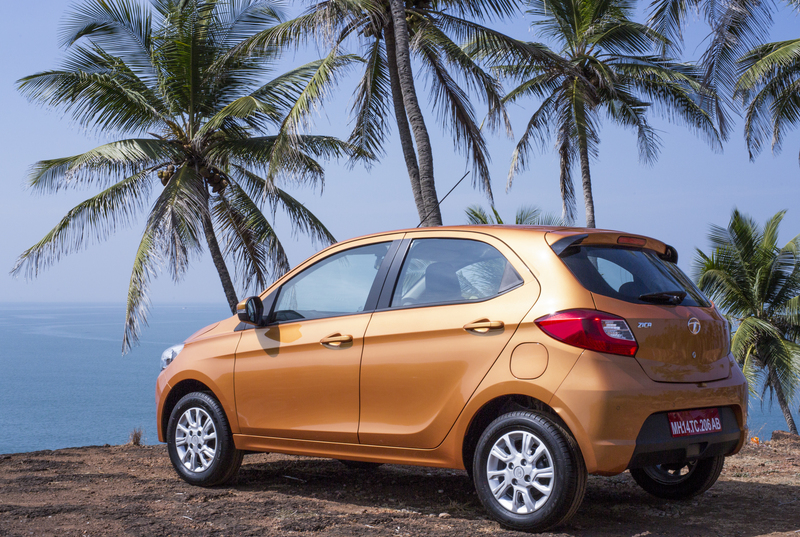 The ‘Fantastico’ feeling with Tata Zica at Goa! The cars and Goa have an innate connection with my life and driving those charming drives in Goa is only too exciting. Another chance, another TATA car and you could not have asked for more. This time with Indiblogger and Zica the new hatchback which will debut in the market early next year from the Tata stable. Of late with the introduction of Zest and the automatic version from the Tatas they have been making a serious effort to redefine the brand imagery that they have built from their first ever Indian Car – the Indica. Here too the Zica is a short version of Zippy Car, which we soon found out that it lived up to its name. Zippy Car. My travel perhaps to Goa was the longest or the lengthiest in relative terms which was a flight from hometown Coimbatore to Bangalore a day earlier on 4th and then joining the Bangalore buddies at the Bangalore Airport on the 5th early morning. Not to mention a flight missed getting back and then again Bangalore to Coimbatore. Having a cousin in toe was nice. Arunraj, now an entrepreneur was also making his impact felt on the blogging scene and it’s nice to see him a part of the 60 lucky bloggers to drive the Zica. 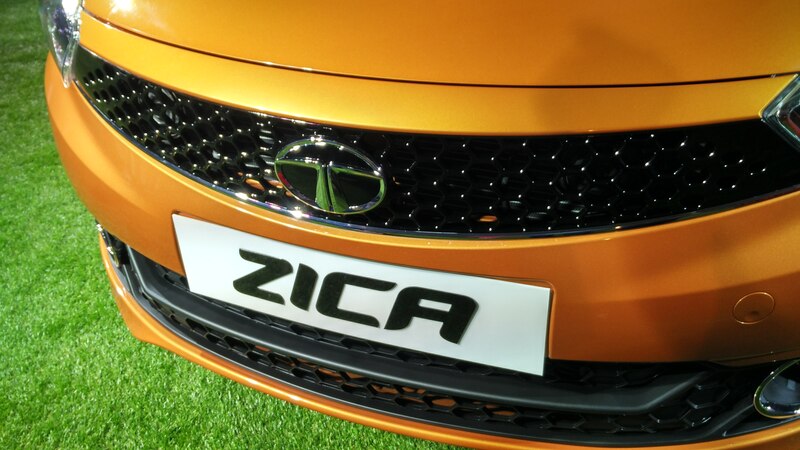 The Zica a product of three year Research & development at the Tata Motors will be a defining moment for them. 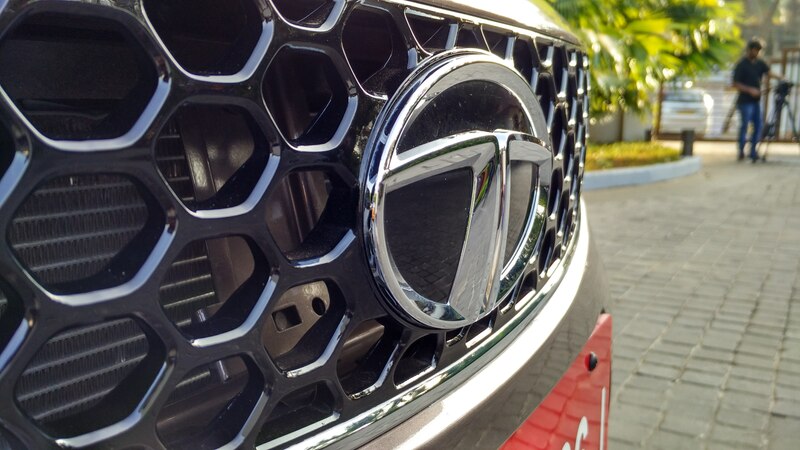 The classic Tata Grill has got a make over this time all black finish and a chrome logo and looks like a a bit of Jaguar impact on the front. 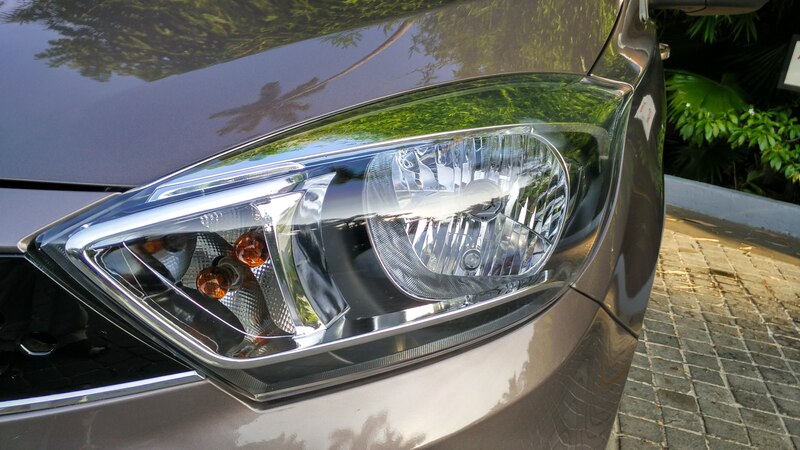 The gleaming lines which take you to the sides and the headlamps all have been worked to a perfect drill. The colours are a treat to the eyes and I can foresee these gleaming beauties parading across the streets in the days to come. Ok let me make a confession this is going to be very exhaustive review. 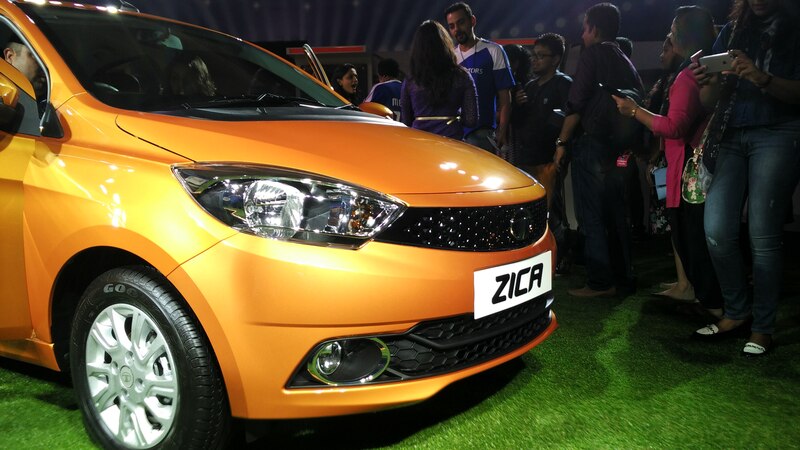 Like they did the ZEST as a platform, Tata Motors have come in with Zica as a Platform. A new challenger in the mid entry segment it boast of features that are on par with high end models. We will wait on the pricing and that would do the trick. So this Zica is a passionate team work of three years as I had already mentioned, with inputs from their Italian counterpart, Tata was only willing to sport the international look that redefines the Tata stable. 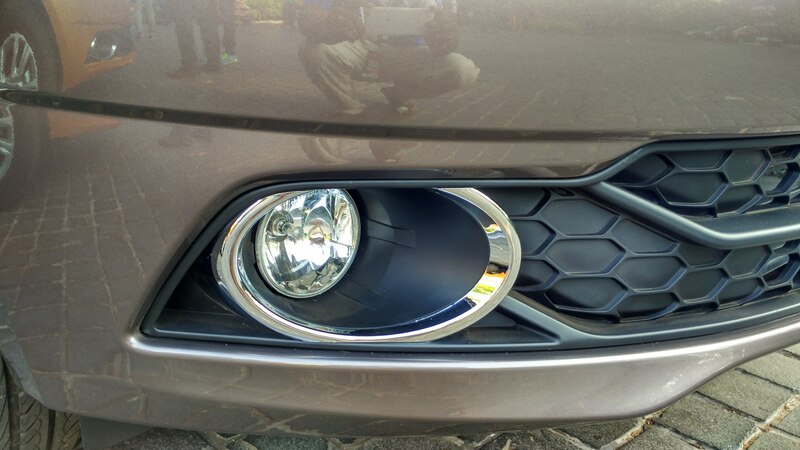 The classic example is the redesigned and revamped front grille, giving you ample sturdy and communicative look and adds to the aerodynamic stature of the car. The hexagonal imprint is very nice on the car. 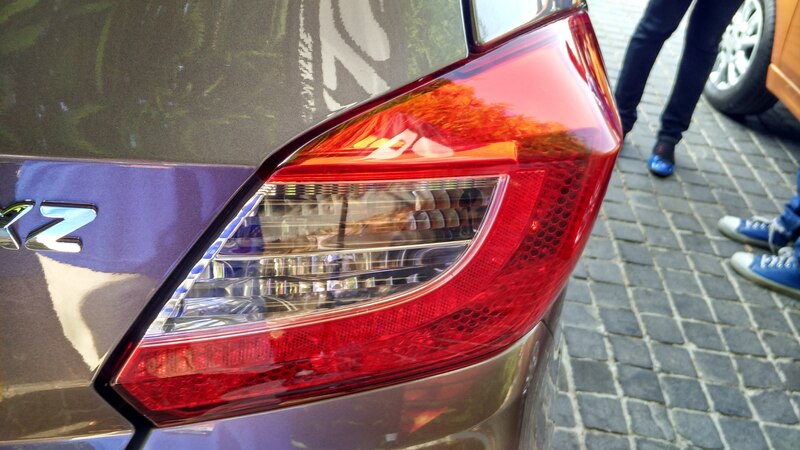 The head lamps, the parking lamp and tail lamps have been spruced up to make for a impact of a big car. This is as expressive as it can get greeting you with a confident and agile stance, talking of which I answered agile when asked about Messi in one word. 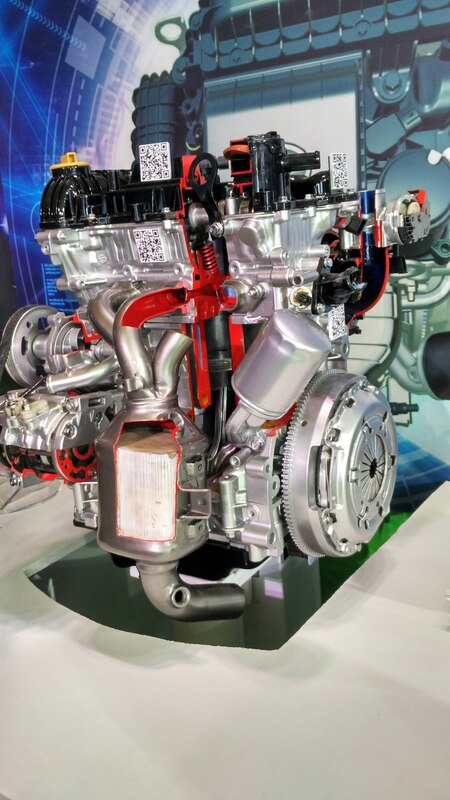 And now the heart of the matter, er the car, in two fuel variants petrol and diesel have nice set of engines which will get you the power in the city’s traffic and also the fuel efficiency that matters to every Indian. 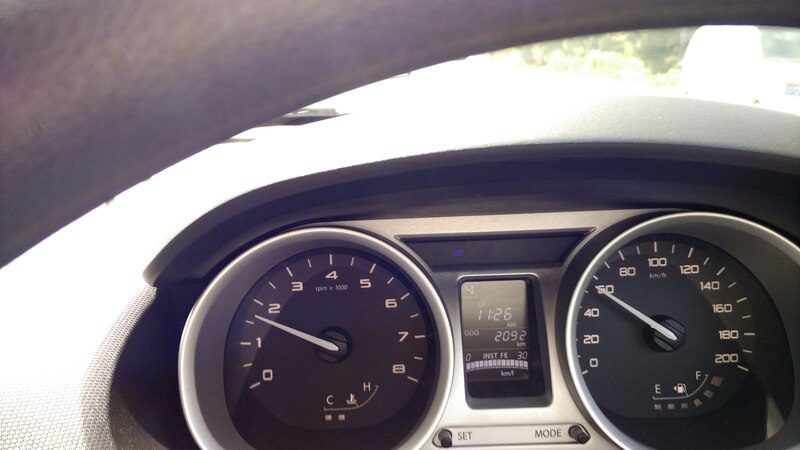 The car which we drove came up with 30 kmpl on the Instant Fuel efficiency on the dashboard. The petrol version sports the Revotron 1.2 L engine with first in segment multi drive modes on City and Eco giving us a peppy drive around the city and furl economy. The Petrol version is powered by the Revotron 1.2 L engine delivering a power of 85PS and torque of 115Nm @3500 rpm. All aluminium makes it light and fuel efficient. The diesel version is an all new 1.05 L Revotorq engine indigenously developed in-house deliver s optimum power of 70PS and I must add it’s an aluminium engine which delivers a refined superior engine. Advanced dual path suspension gives you enough leeway to go over the bumps and potholes that our Indian roads are famous for and 9th gen ABS is a standard with corner stability control for safer driver around the corners. And talk of interiors and a fantastic job again here, the dashboard is very very chic with a body coloured lining in the sides sporting awing like feature and use of space to accommodate everything you wanted to get inside the car. Water can, a Pepsi can your iPad the way it should be taken up and a 240 litre space to boot. 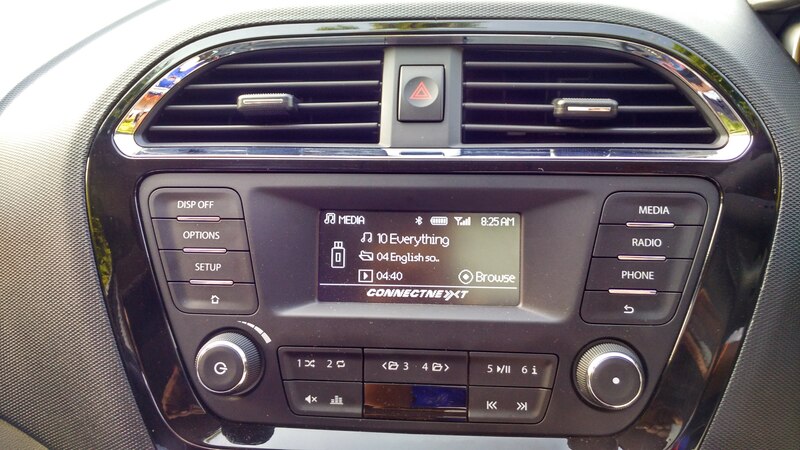 You have the Connect – an integral part of Tata these days with their navigation system powered by Mapmyindia and a new music system of hotspots with a Juke Car app. Now everyone in the car becomes a DJ and put the next song on the line. So that was about the car in simple words… now to the event. 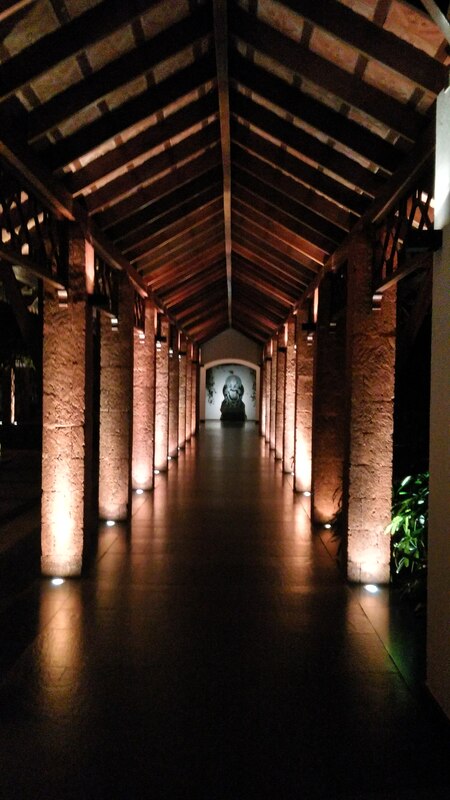 We all reached Goa, checked in to the Aliva Diwa, a beautiful place in its pristine beauty, red brick structures giving it an enamoured look. Post registrations and refreshments and lunch, we started the day on a serious note going to the beach, white sand beaches and they had para gliding happening and it was a sight to watch. Playing by the waves and some action filled football game later we returned back to the hotel around 5 pm. The game had its share of excitement and injury time, courtesy yours truly trying to save a goal and failing and crashing on the goal post. Roshan was summoned immediately and he went into a doctor mode with some fine dressing on the toe. The evening started off with some discussions on the fellow bloggers on how blogging is all happening and things like that. Some cool questions were laid to rest on the participation of food bloggers at an auto event. 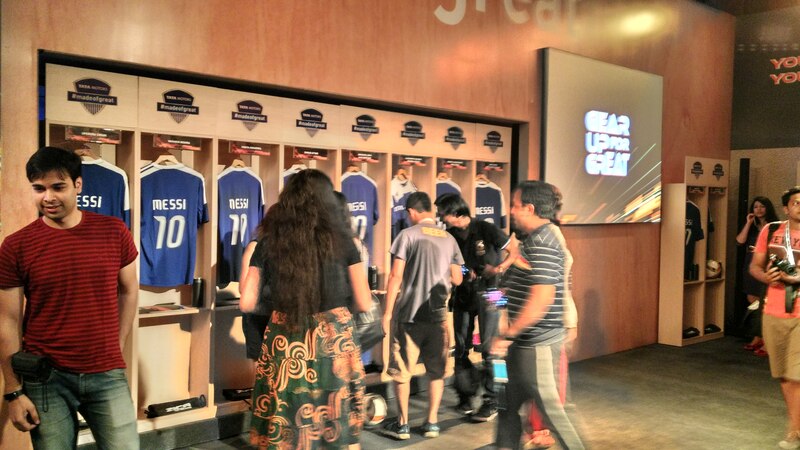 The real event was the invite from Tata Motors to go to the Locker Room and find it an awesome place. We had a tshirt decked properly with our name card and a bit of information booklet the file a pen and the cute little pendrive. There was the nice water sipper too. It was a beautiful scene to watch as everyone found theirs and were looking in awe, selfies and photographs were being clicked incessantly. As this was on, they announced the arrival of the coach – Cyrus Sahukar, who came in with a whistle and lo the party began in all earnest in the dressing room. 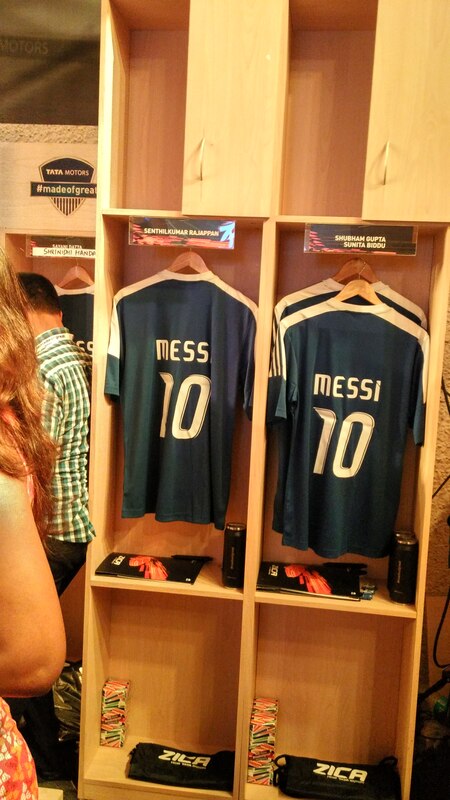 The story of how Messi became the brand ambassador for Tata Motors and the reason why they took to Messi was shared fascinatingly by Delna Avari the Head of Marketing and Communications, Tata Motors. Then it was followed by the techno analysis and a passionate presentation of the car and its highlights by Prathap and Sunil. Then the car was unveiled right in the middle of the field. And the whole team was there who were an integral part of the team Zica. We got to ask question and got answers to how Zica is set to redefine the way the people look at the cars. The evening then was led by the DJ and fellow bloggers taking to the stage not to mention Cyrus Sahukar also making it happen. A great end to an exciting day if you thought the advernture was yet to begin. Well the cars were to be driven tomo. There are things which happen on a Sunday like a 5.45 am alarm from your hotel staff, that they were so duty conscious. Never mind some folks had slept a few hours before or may an hour before. And we got ready to set out to drive and explore the countryside too we did really explore we will tell sometime later. We got a diesel car and it was nice, they already had a predetermined the route map. They also had all the media one pen drive, one set of songs on the phone etc so we can use all the functionalities. The bottle holders were a sight to see. In one of the discussion with the teams they said its actually minor details that makes a lot of difference. One such minor alteration in the placement of partking brake handle gave a lot of space for one more bottle holder. Makes sense, Zica Sense. The steering and the drive platform was almost the same as Zest, having tested the one it was nice. Very responsive and the turning radius was awesome you could cut corners without any hassle. 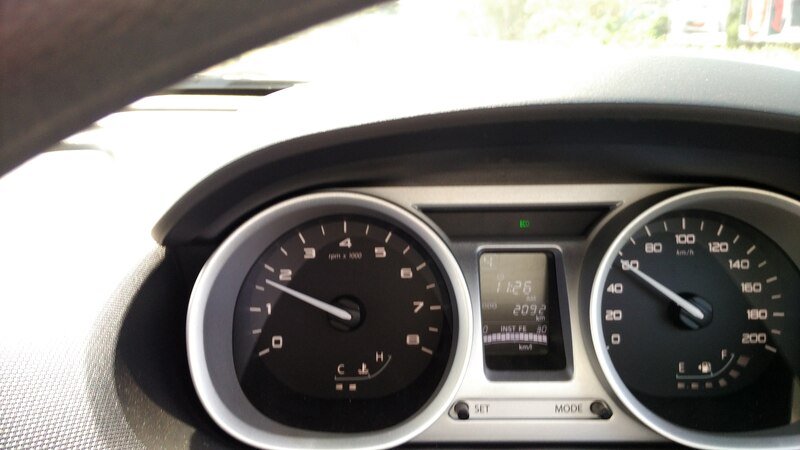 The dashboard sported a nice look with instant fuel efficiency being marked as you drive. The suspension didn’t disappoint it could take on large craters on the road, for a small car like this. The ride on the diesel was good on the long one and the switching between the City and Eco has an a telling impact in the way it responds with the bit of earnestness in City mode. Check these pic on the modes and I also wanted to test the gears at each of their levels I think 4th gear stood on without much strain as you can see from this pic. Well add this you know which gear you are on on the dashboard! The Music System on the Juke app gets connected and you can line up the songs – democratic setup everybody gets to line up their fav. In course of the presentation day before Delna has indeed put this up from the real time experience when you also want to listen to your fav. The AC works fine and is able to get to the back seat and that’s nice given that there are no special vents. The have two sets of suspensions that take you on the most inimitable Indian roads. Well the boot space is optimum with 240 liters of boot space and there is a separate partition for tool kit. Overall a nice package and I must say Tatas are making the strides by leap and they will deliver the punch that the market is so expecting them to in the next few days. One thing I should mention here is the way the #madeofgreat campaign was brought about and made an impact to take Tata Motors to a different realm, I think that needs a separate blog by itself. 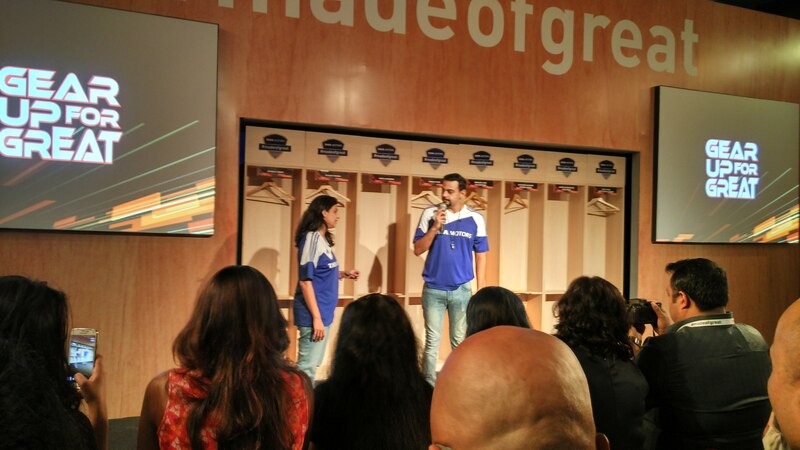 Thanks to Tata Motors, Indibloggers and a whole lot of our blogger friends making this event a fantastico for ever. I leave you with this video, pardon me for my low voice.